Well, to show our excitement for Halo 4 we shot an unboxing of the Limited Edition, to show all the Halo fans what they shall have if they get one. 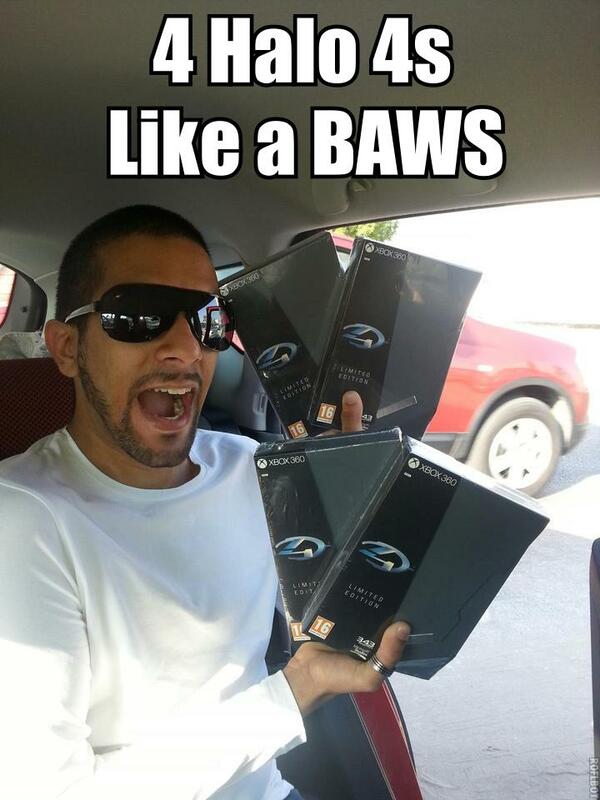 Joining us for the unboxing today is Hamoodz from DvLZGaME. Here is a bonus pic of WaSaBe pimping out with 4 copies of the limited edition.